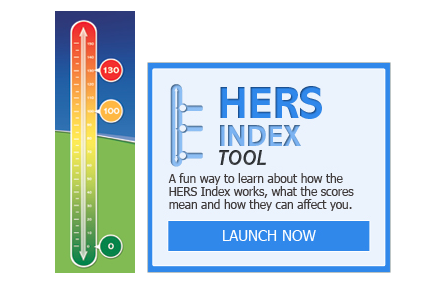 What is the HERS Index and Why Does it Matter for my Poconos Home? These days you read a lot about energy-efficient homes. But what does that really mean? 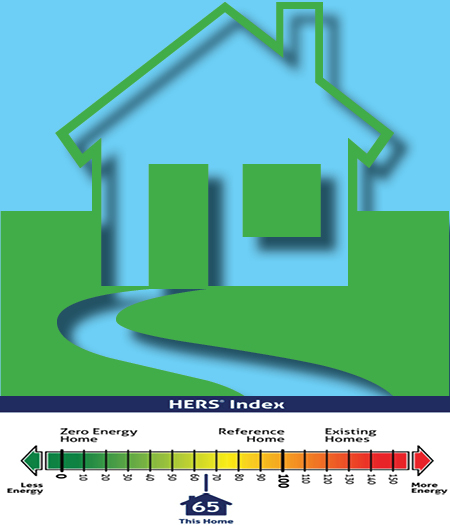 How can you accurately compare one home’s efficiency against another? And what does that matter when it comes to your home in the Poconos?